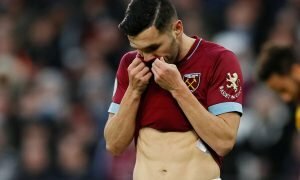 'We're going down lads' - Loads of West Ham fans weren't happy prior to Old Trafford clash | The Transfer Tavern | News, breakdown and analysis on all things football! West Ham fans have had it rough recently. With a huge chance to finish 7th this season in the Premier League a lot of supporters will be gutted to see that their side has lost the chance to do that with some awful results. Losing at Old Trafford isn’t an unexpected result, although they may not have lost had they gone with a decent starting lineup. The Hammers had a lot of issues with the squad that Manuel Pellegrini chose for them to be going at Manchester United with. Having lost away at Chelsea and rested Issa Diop the fans would have wanted to see the Frenchman come back into the side and would have liked seeing Angelo Ogbonna drop out. A lot of the fans called for that, as well as complaining Arthur Masuaku and Pablo Zabaleta’s inclusions. 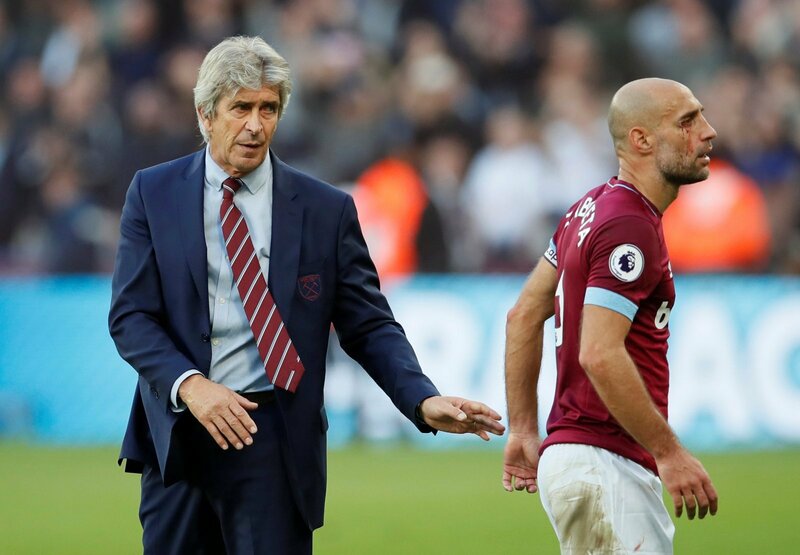 Pellegrini was very unlucky not to have won at Old Trafford yesterday, and a lot of the Irons would have travelled home from Manchester yesterday feeling pretty down that they couldn’t get a result, although they should be proud of the performance. 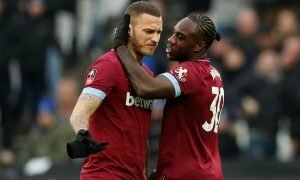 Had the likes of Diop, Aaron Cresswell, Ryan Fredericks and Michail Antonio been starting it may have been different, but with Leicester up next, the fans will want to see the right lineup and a return to winning ways. Good joke lads, where’s the real team? 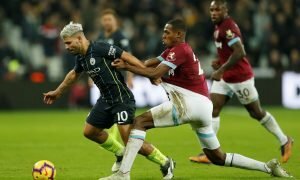 The Hammers hated the lineup that Pellegrini threw out against Manchester United and will be keen for a better side to be lining up against Leicester next time out.